Happy alcohol-free Halloween! That’s right, even holidays can be celebrated in a non-alcoholic way. After all, the party isn’t supposed to be about the drinks. It’s supposed to be about the lasting memories. So if you or a friend has recently become sober, congratulations! You have a lot to celebrate. Halloween is a great occasion to pull out the decorations, carve some pumpkins, and throw on your best costume, while not spending any extra cash on alcohol. Who needs the booze when you have “boos,” and all of the fun that comes along with Halloween. 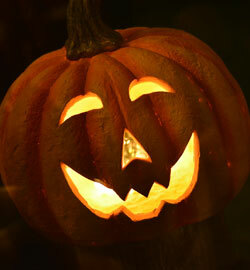 Here are five tips to get your Halloween party planning started. 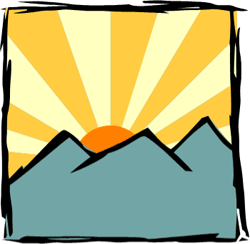 The Parent Education Program is an education series for parents of adult substance abusers. Where families begin to heal. As a parent of an adult substance abuser, you may be struggling—wondering what to do and what not to do. Who do you call for help? How do you find help? What can you do to help your family member recognize it’s time for a change? 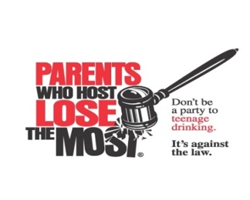 The Alcohol & Addictions Resource Center (AARC), in cooperation with the St. Joseph County Prosecutor’s Office, held a press conference on Friday, March 31 to kick off AARC’s Parents Who Host Lose the Most campaign.